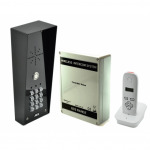 AES 603-ABK DECT 1 Call Button Wireless Intercom Kit with Keypad. 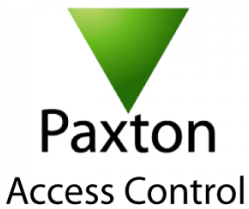 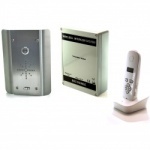 This kit is quick to install as no wires are required for installation except from the connection cable between the panel and transmitter. 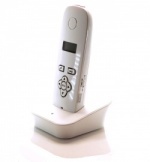 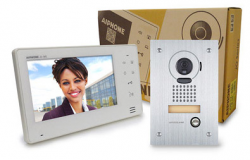 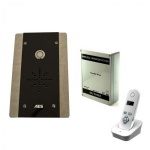 Ideal for when an entrance is a long distance from the main building, the AES wireless kit uses DECT technology for perfect audio quality over a long range. 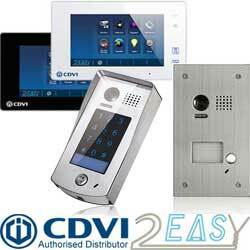 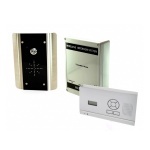 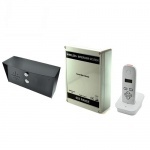 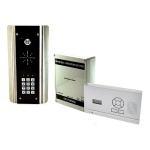 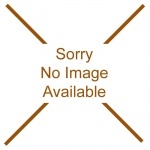 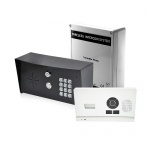 AES 603-FBK DECT 1 Call Button Wireless Intercom Kit with Keypad. 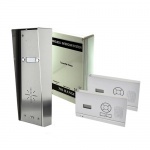 This kit is quick to install as no wires are required for installation except from the connection cable between the panel and transmitter. 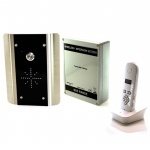 Ideal for when an entrance is a long distance from the main building, the AES wireless kit uses DECT technology for perfect audio quality over a long range. 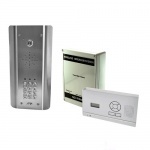 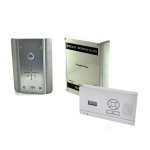 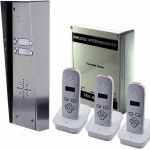 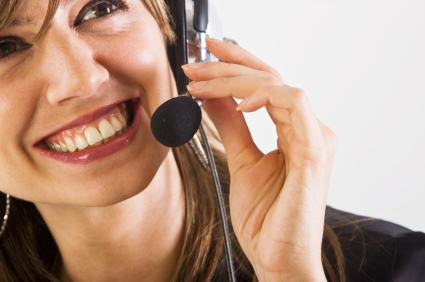 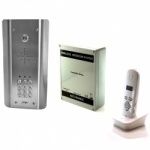 AES 603-HBK (IMPK) DECT 1 Call Button Wireless Intercom Kit with Keypad. 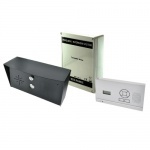 This kit is quick to install as no wires are required for installation except from the connection cable between the panel and transmitter. 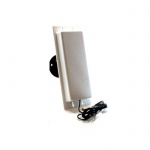 Ideal for when an entrance is a long distance from the main building, the AES wireless kit uses DECT technology for perfect audio quality over a long range.